Congratulations to the JA Lady Raiders! The team attained its 32nd straight win and the MAIS Overall Championship at Mississippi College Saturday. 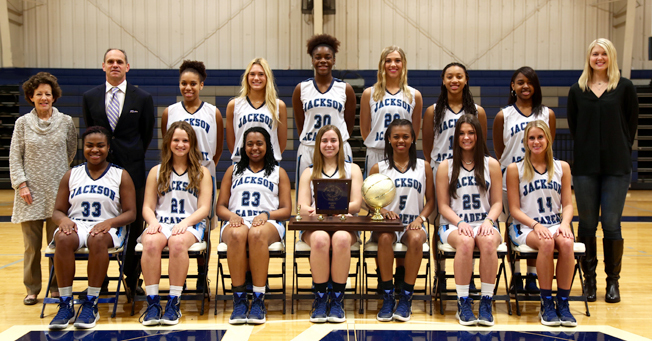 The Lady Raiders defeated Jackson Prep for the title. Named to the MAIS Overall All Tournament Team were Conley Chinn, Lauran Sheriff, Deja Bradford, Emily McNair, and Taylor Tucker. View coverage of the game here on clarionledger.com.